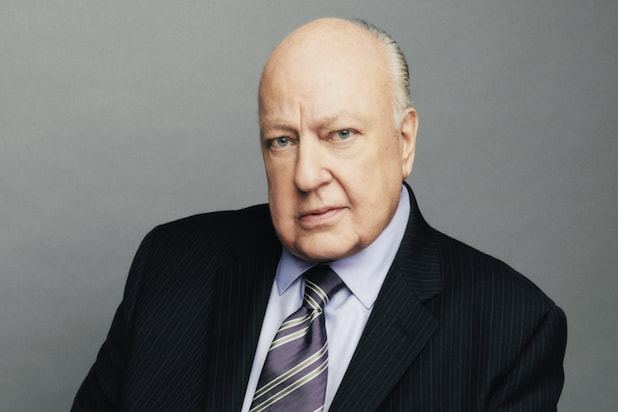 Roger Ailes is facing new allegations from six women who have said the Fox News chairman and CEO sexually harassed them over multiple decades, pre-dating his time as the head of the network. 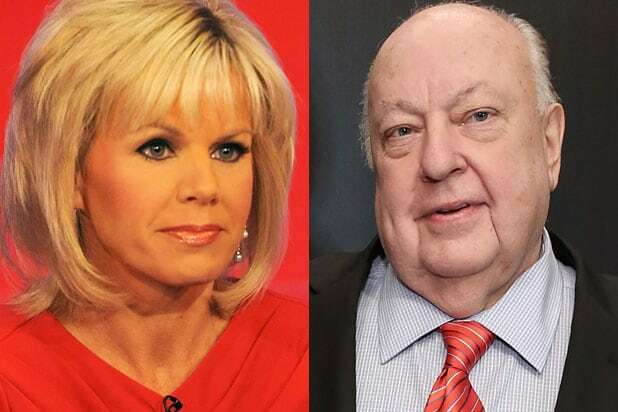 After former Fox News host Gretchen Carlson sued Ailes for sexual harassment during her time at the network, the six additional women reached out to New York Magazine to describe their own alleged encounters with the executive. The four other women spoke on the condition of anonymity and told very similar stories. Three of those women were also models who said Ailes tried to engage in sexual activities with them during interviews in his office. The fourth said she was interviewing for a communications job with Ailes when he told her in so many words that she would have to sleep with him to get the job. Carlson’s suit, filed on Wednesday in Bergen County, New Jersey, said she refused Ailes’ sexual advances, and “as a direct and proximate result” her relationship with Fox News was severed in June.